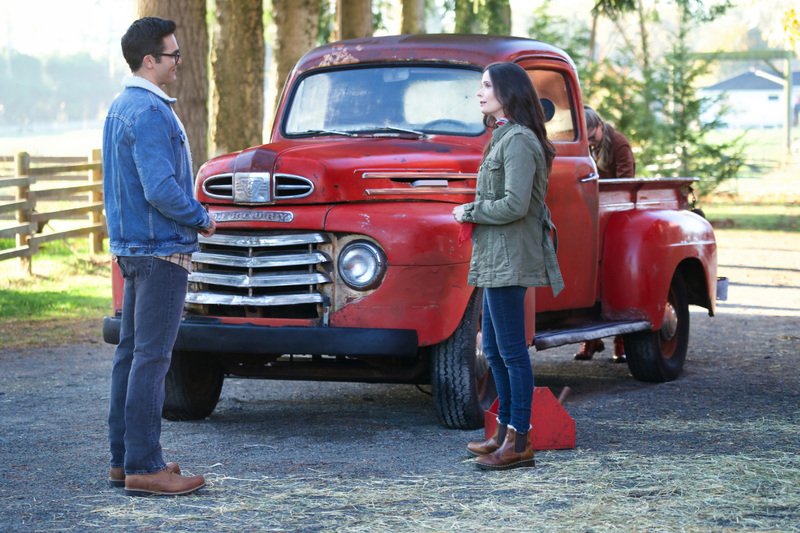 Things aren’t looking so good for our heroes in the latest Elseworlds teaser. 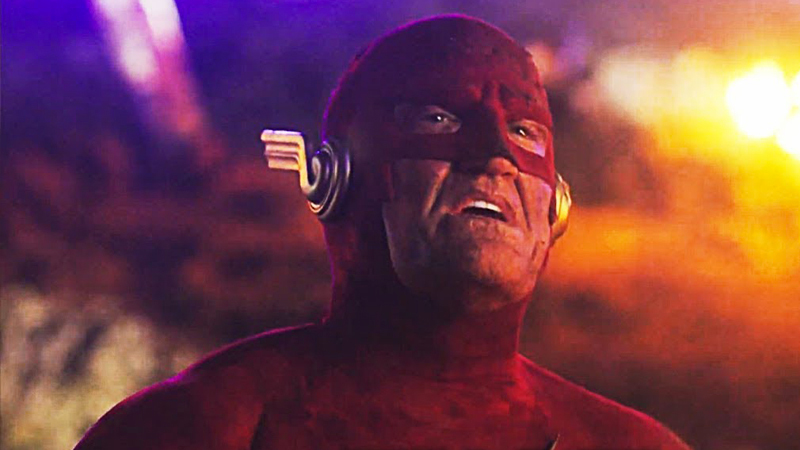 As we see defeated heroes strewn across the desolate landscape of Earth-90, John Wesley Shipp’s 90s-era flash crawls towards an old tome, only to have The Monitor get to it first. When The Flash asks him why he’s doing this, The Monitor coldly replies “You did this to yourself.” Then, just as he opens the book, The Flash runs off in a desperate attempt to undo what’s been done. You can check out the teaser in the post below! The three-night crossover special begins Sunday, December 9 on The CW, starting with an episode of The Flash, and continuing the next two nights with Arrow and concluding on Supergirl. The post New Elseworlds Clip Shows Carnage on Earth-90 appeared first on ComingSoon.net.